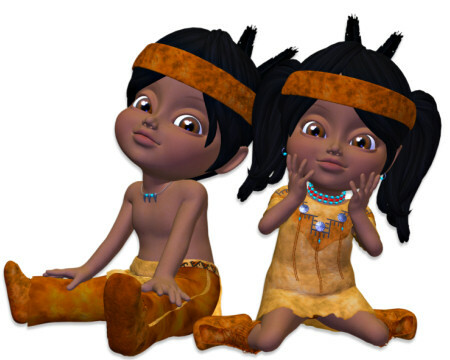 Littlest Native Americans Clip Art, 33 Native American Graphics for your Thanksgiving designs. Indian Princess Tubes, Native American graphics for your designs. These beautifies will be perfect for your artwork. 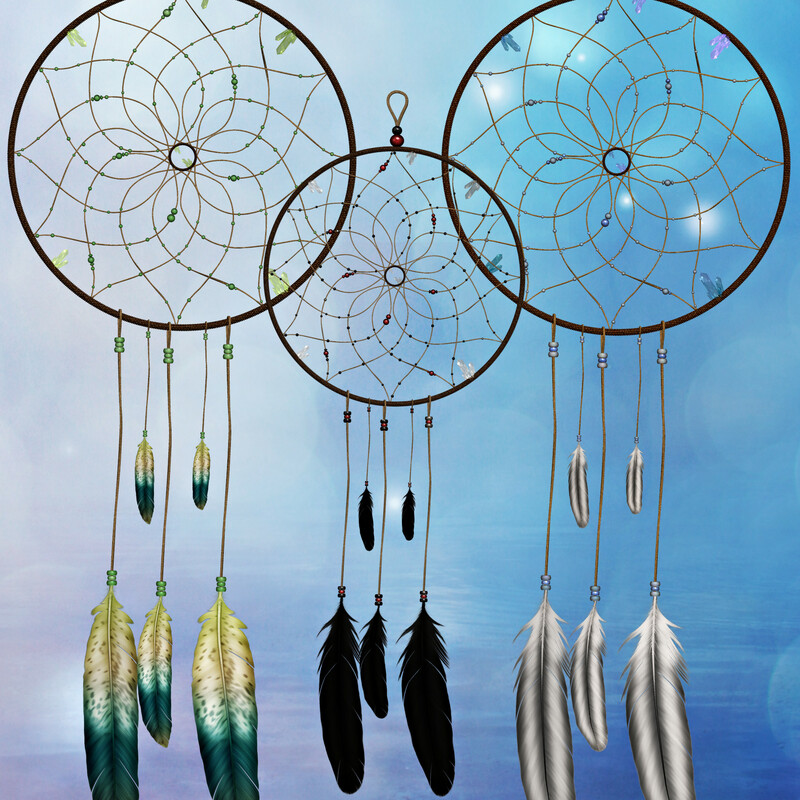 Dream catchers and feathers included. Little Native American Tubes, character graphics for your fall and harvest designs.